Congratulations. 🙂 Mo-fri should be a hashtag (if it isn’t already). I passed the test too – good old WordPress! That’s great. 🙂 I love WordPress. Mobigeddon! Lol! I passed! Hooray! Congratulations! 🙂 Passing always feels good. Yes it does! 😃 And its one less thing to worry about. Thanks Wp! Excellent info; I didn’t know that! As my day job is in web development, I’ve downloaded a free software called Opera Mobile Emulator. 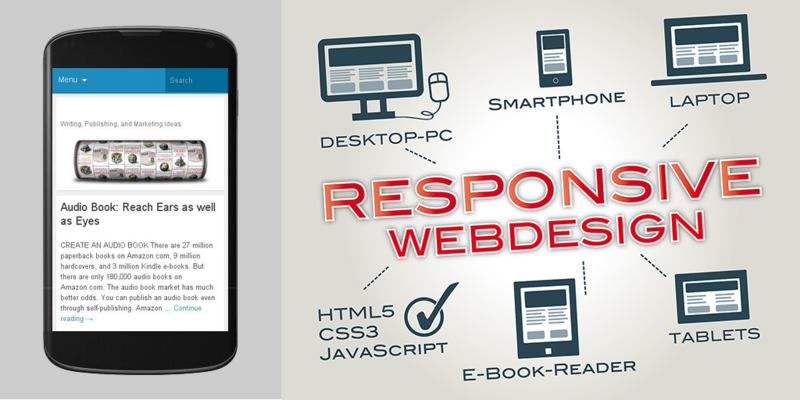 It allows you to see your website as it appears on a wide range of cell phones, tablets and resolutions. Thanks so much, Chris. I am now mobile ready. At least I understand it to be. I think.